Hajar Gala Couture. 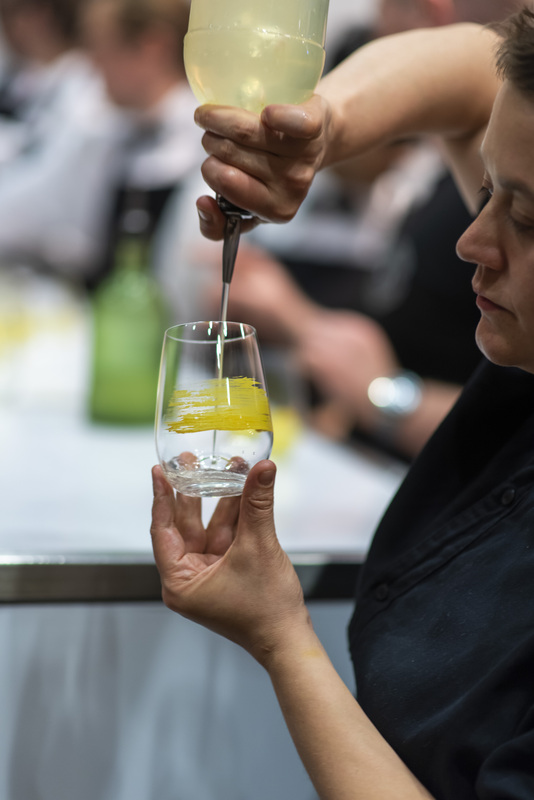 Image taken by Leighton Hutchinson Photography for FASHFEST at the NGA. Models (from left): Hellena from Devojka Models, and Emma from HAUS Models. Ever since she was young, Hajar Gala has adored glorious gowns—elegant, beautifully designed and wonderfully crafted gowns. 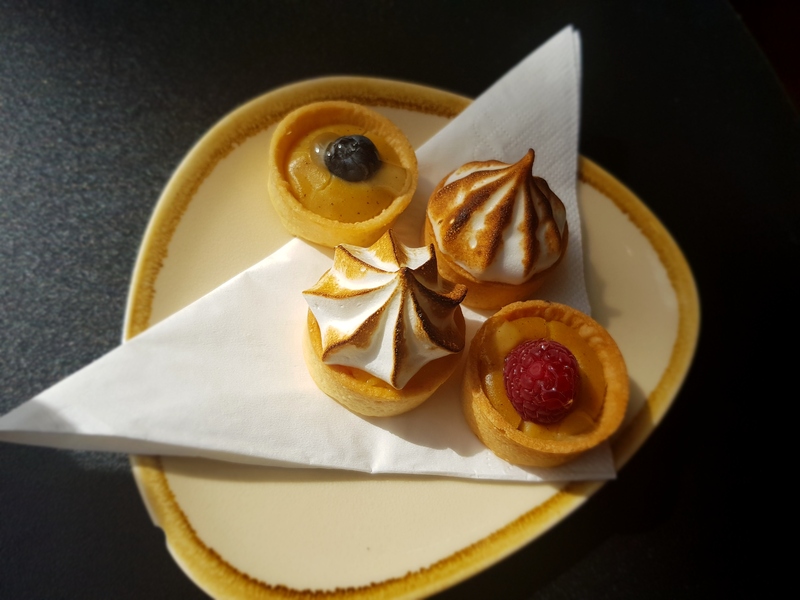 Today, the fashion designer is one of Australia’s most creative couturiers, running two busy ateliers for discerning women, one here in Canberra (Griffith shops) and one recently opened in Melbourne. 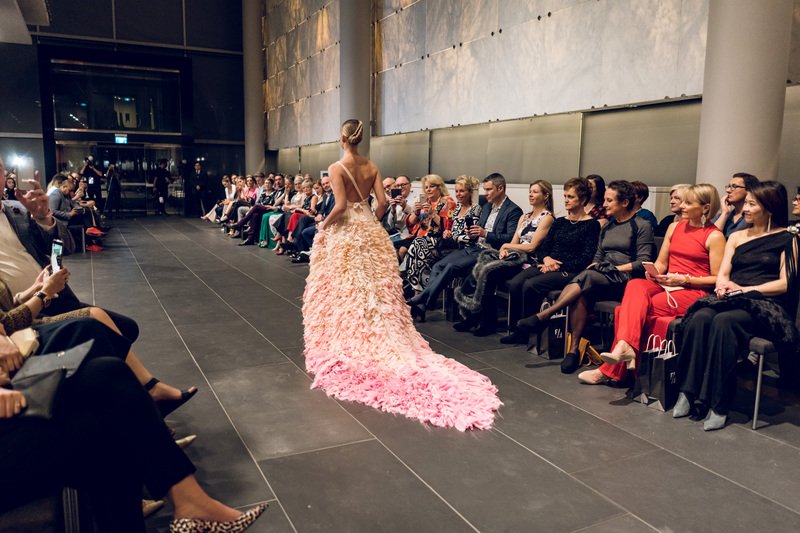 Hajar Gala Couture will present glorious gowns tomorrow night at the National Gallery of Australia as FASHFEST rolls out the first in a series of ‘change-it-up’ fashion events. 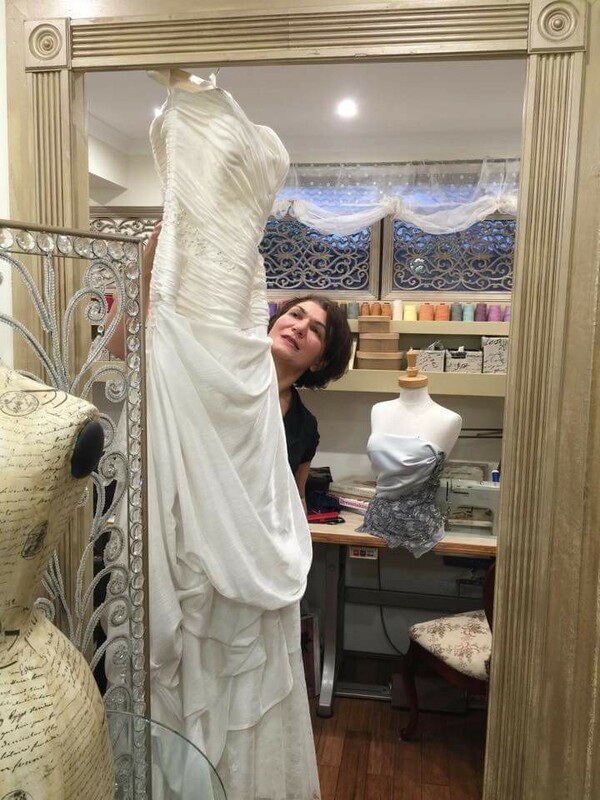 ‘I believe that no matter how many times one redefines style, classical simplicity and charm can never be outdated,’ says Hajar, whose bespoke creations are carefully thought through from the first sketch, to the final fitting and then finishing touches. 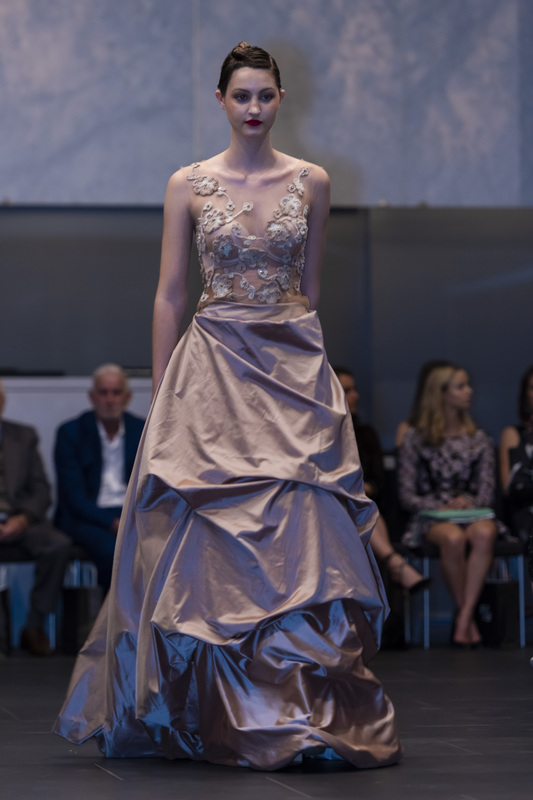 At FASHFEST, Hajar will showcase 10 pieces, including some bridal and evening wear designs that first appeared in a collection at Paris Fashion Week (never before seen in Canberra). 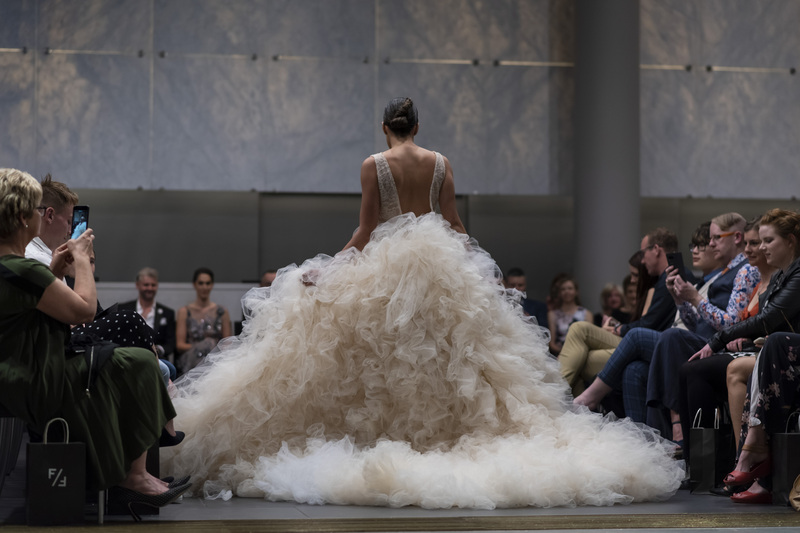 Models will bring the gowns to life, as they work their way down one of the massive escalators in the foyer of the NGA, and then along the runway and back up the opposite escalator. Hajar’s gowns have also graced runways in other prestigious fashion shows internationally, including at Milan Fashion Week. Models are from Canberra’s top three agencies—Victoria’s Models, Devojka Models and HAUS Models. One of Hajar’s creations. On location at Lake George. Image: Leighton Hutchinson Photography. Model: Courtney from HAUS Models. Guests will also get up close to four other Hajar Gala Couture gowns in an exhibition FASHFEST will present tomorrow night and they can do so while sipping on special Quandong paint stroke’ cocktail, created by Archie Rose for FASHFEST and the NGA. Pieces by the two other designers in the show—Megan Cannings Designs and Charly Thorn—will also form part of the exhibition. Hajar’s work has been extensively covered internationally, including in prestigious publications such as Collezioni Haute Couture. A shoot she did with Canberra’s Leighton Hutchinson, of Leighton Hutchinson Photography, and Courtney, from HAUS, appeared in the magazine. The shoot took place at Lake George. 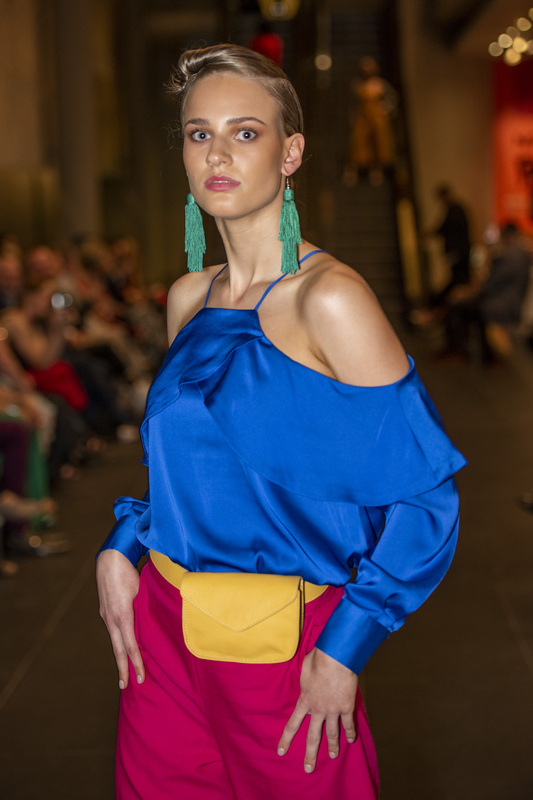 This entry was posted in LFW Style and tagged Archie Rose, Charly Thorn, Devojka Models, FashFest, Hajar Gala Couture, HAUS Models, Leighton Hutchinson Photography, Megan Cannings Designs, National Gallery of Australia, NGA, Victoria's Models on October 18, 2018 by gracienumber1. 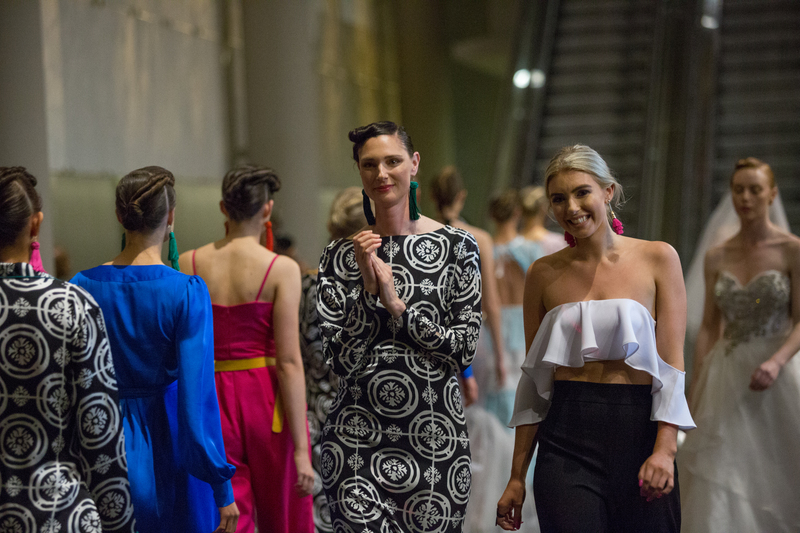 Designer Megan Cannings (l) at the finale of her 2017 FASHFEST show. Image: Anthony Caffery. When she was little, Megan Cannings fell in love with fashion. She dreamed of Princess Diana and how stylish she always looked. She dreamed of designing feminine and elegant pieces that would be worn on runways by models. Megan’s dreams have come true. She’s participated in many fashion events in the past few years showcasing ‘Megan Cannings Designs’ in places like Sydney, Brisbane and Townsville. 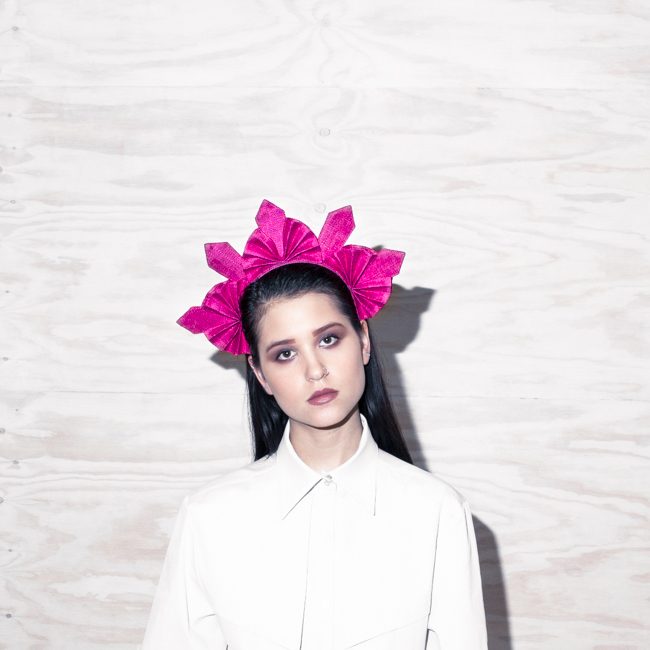 And she’s back in Canberra on 19 October to present her latest collection at FASHFEST. Megan is no ordinary designer. She’s been sewing since she was in sixth grade but struggles to read patterns and openly admits she failed home economics. That hasn’t stopped her from creating stunning pieces, including intricate gowns that float across the catwalk. Feminine, floaty designs. Image: Doug Hall, Studio Vita. This is Megan’s third appearance at FASHFEST. Social media snaps of her debut show, taken by the event’s photography team, were spotted by organisers of Milan’s mega fashion event. At first, Megan couldn’t believe the invitation was genuine. When it sunk in she jumped for joy. The timing wasn’t right, but the invitation itself was a real boost. Megan is hoping to make it to Milan one day. Megan pinched herself again when the invitation came to showcase at New York Fashion Week. She has just returned from the Big Apple and will be putting some of her pieces from that show into FASHFEST 2018. Next up, the designer is keeping her eye on Paris Fashion Week. 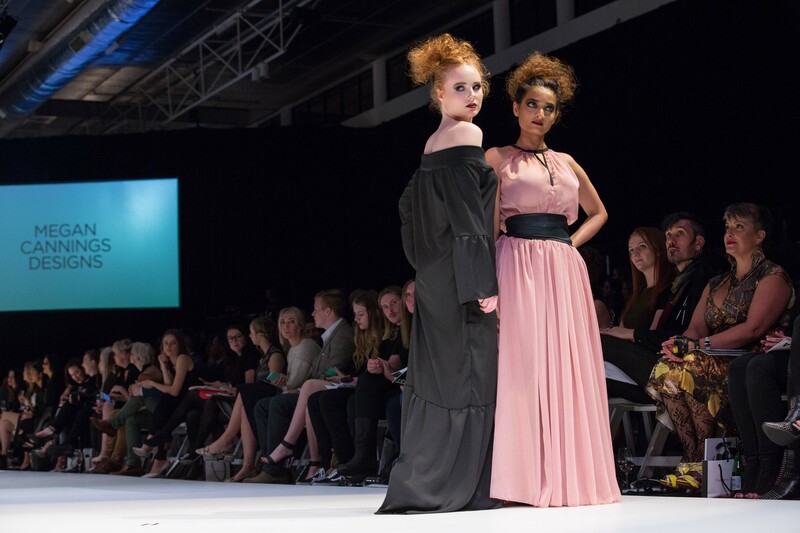 Megan Cannings Designs: FASHFEST 2016. Image: Heidi Flaherty. At FASHFEST, being held at the National Gallery of Australia, Megan will kick off the evening—the first of three designers. 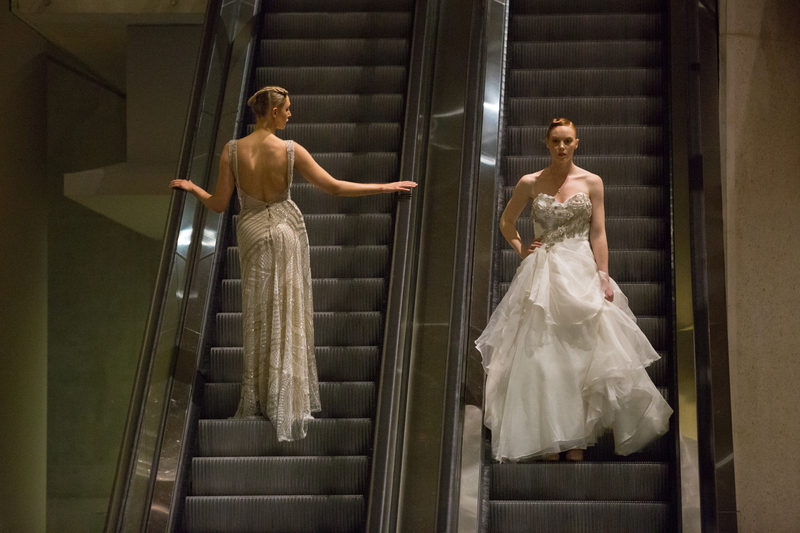 Models will use the towering escalators in the foyer of the NGA as part of the runway. Full on manufacturing is the next business priority on Megan’s agenda. And she’s working with a fashion boutique on the Gold Coast getting ready to stock some pieces there. On 19 October, Megan’s collection will be followed by Charly Thorn’s evening luxe collection and then magnificent pieces by Hajar Gala Couture. Snapped at FASHFEST 2016 by Wearefound. This year, FASHFEST is changing it up, hosting a series of rolling shows in cultural institutions and buildings of historic significance. On 19 October, the same show will repeat twice. Other shows will be held in December and February and FASHFEST may even pop up in-between. Clint Hutchinson, who co-founded the event with his wife Andrea, says the event will always evolve to hold interest. 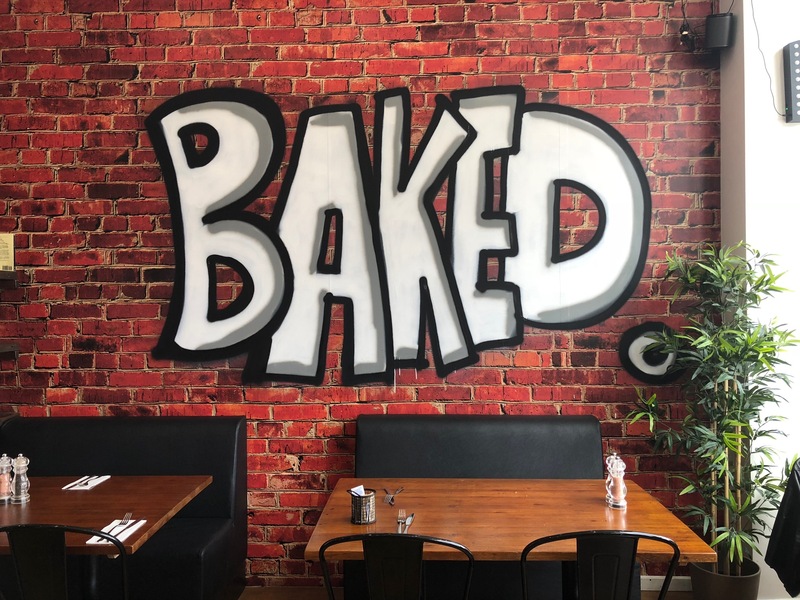 ‘Our strategy has always been to change it up every couple of years, partly to stretch ourselves in the creative space and partly to celebrate what makes Canberra such a special place,’ says Clint. 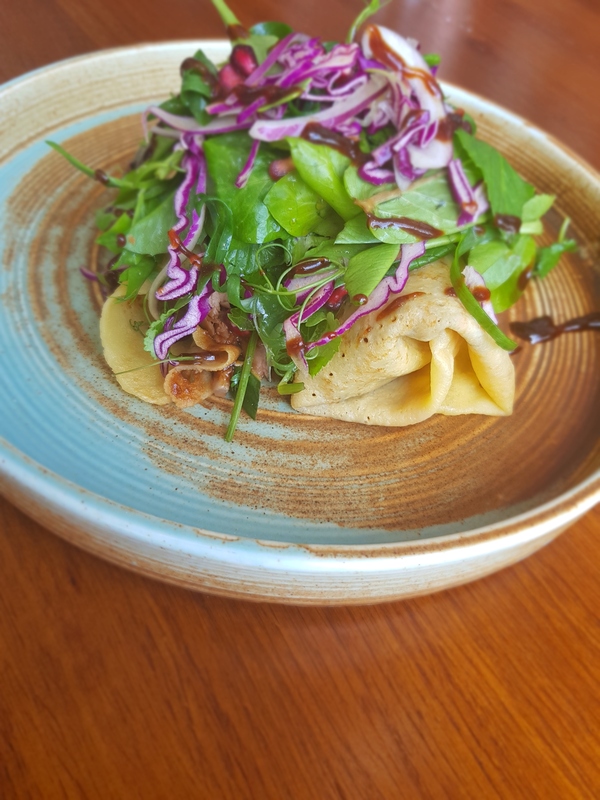 This entry was posted in LFW Your Canberra and tagged CharlyThorn, ClintHutchinson, FashFest, HajarGalaCouture, MeganCannings, MeganCanningsDesigns, NationalGalleryofAustralia on October 13, 2018 by gracienumber1. Some people shudder at the thought of shopping at second-hand markets or in op shops. They truly do shudder. If you fall into that category, consider a shift in the way you think. 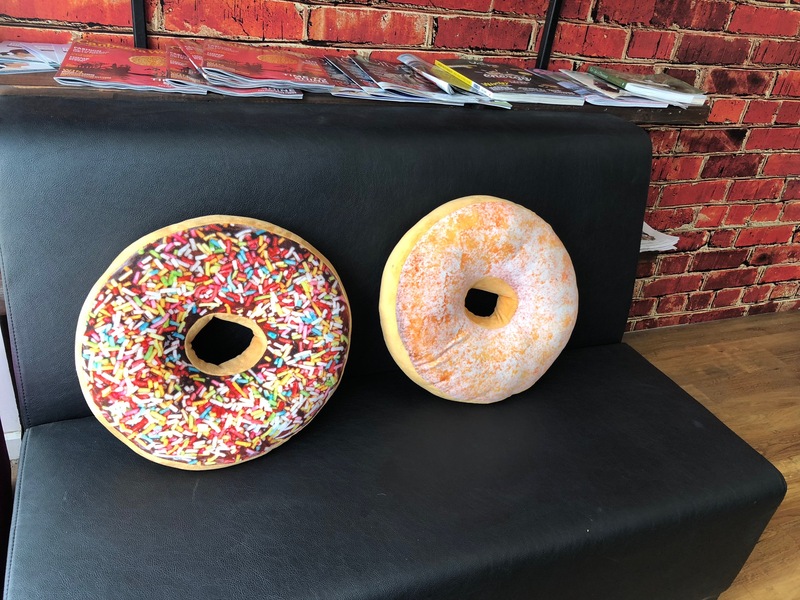 Instead of ‘second hand’, think ‘pre-loved’ and see markets as an opportunity to explore, have a bit of fun and be part of the circular economy. 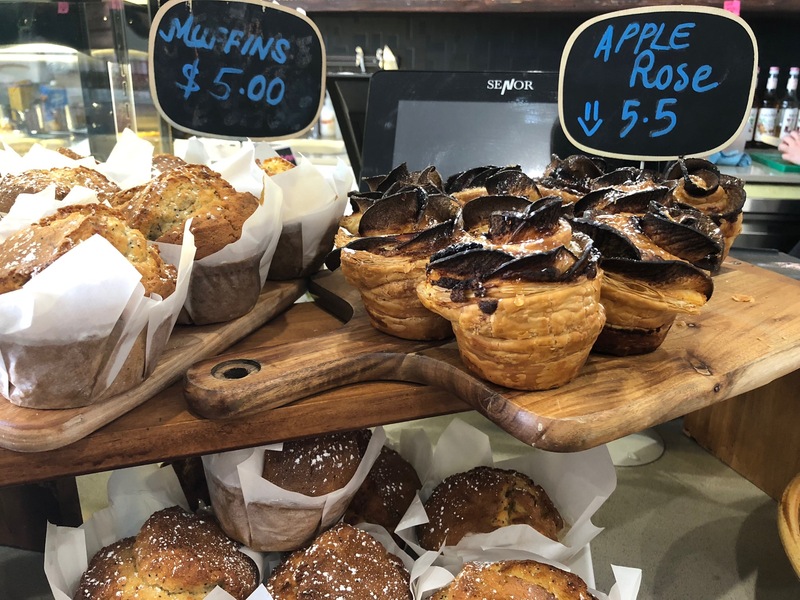 Cathie Wall, who runs several markets under the ‘Canberra Markets’ banner, says it’s amazing what quality items and big brand labels pop up, including Coach, Kate Spade, Anne Klein, MIMCO, Gucci and more. ‘We regularly see high fashion, and some new items even have the original tags attached to them,’ says Cathie. 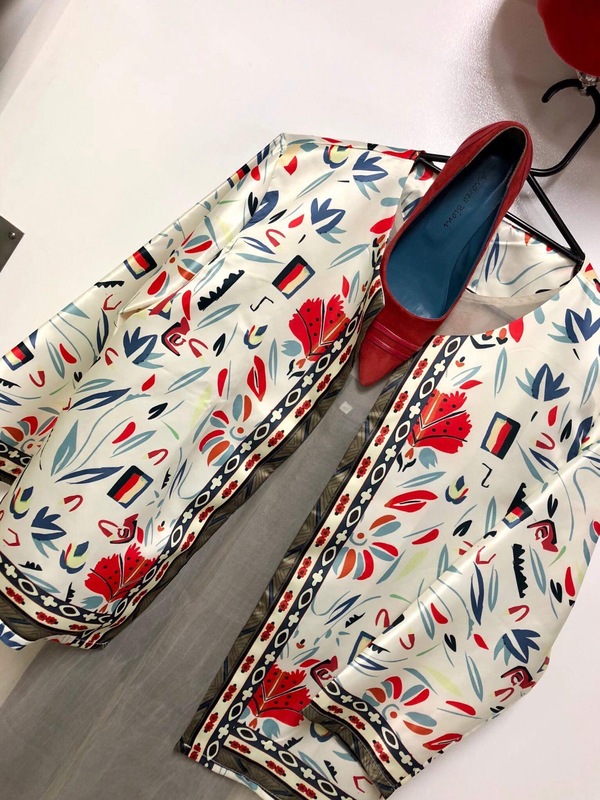 ‘Many stallholders focus on selling new or quality pre-loved pieces they no longer want or wear because they’ve changed shape, style of lifestyle. It’s not about getting rid of junk. Tomorrow, the 360 Fashion Market is a chance to see what you can uncover. Pela’Studio will be at 360 selling new hats perfect for racing season, and at great prices. Pieces designed by two well-known milliners will be for sale, including Mich Dulce whose creations have been worn by Lady Gaga and Georgia May Jagger. Each is made from ethical Philippine raw materials with traditional European millinery techniques. 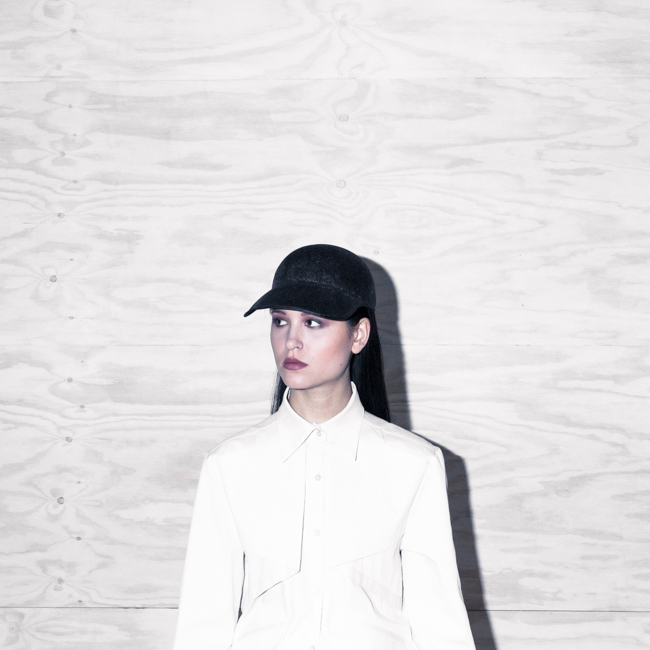 Pela’Studio will also sell pieces by milliner Dinu Bodiciu. Bodiciu, from Singapore, who is listed along the top milliners in the world. Pela’Studio will also sell super stylish shoes from the likes of T&F Slack Shoemakers from London and WXY from Taiwan. While many stallholders are from Canberra, others come from interstate, including Chic to Chic Boutique from Albury, who returns to the 360 Fashion Market for the second time with some super stylish pieces across many styles. 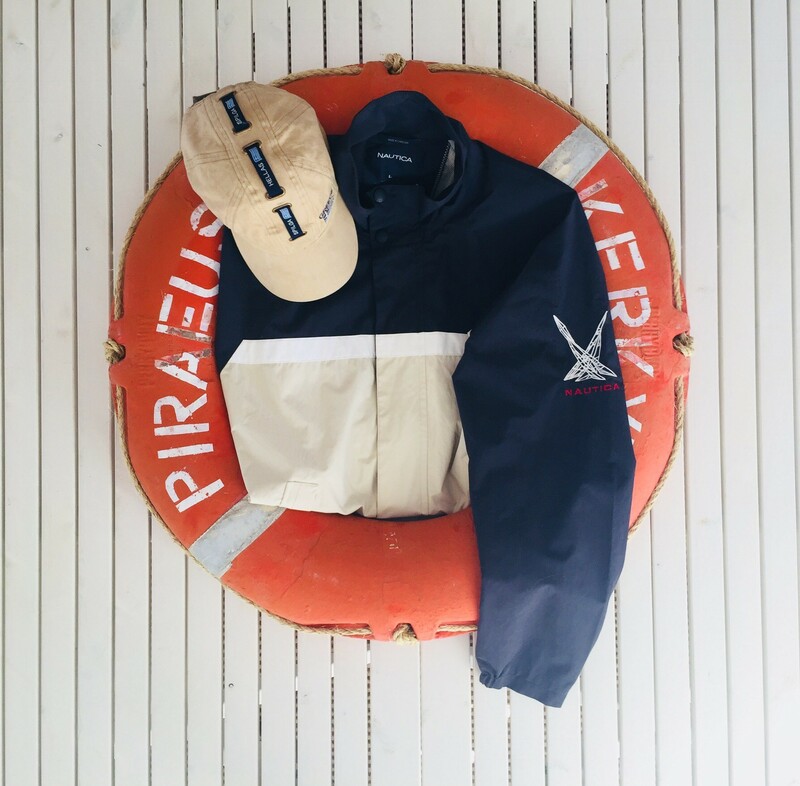 For the first time, Canberra’s That Old Dog will be at the market, having sniffed out some quality high-fashion men’s wear that doesn’t cost the Earth, including brands like Ralph Lauren and Dolce and Gabbana. 360 Fashion Market always has great retro and vintage fashion for men and women. Ducky Shincracker returns with fabulous finds. Recycology returns with amazing vintage, all carefully curated. Romance Revisited has a stall for the first time. 360 Fashion Market is on this Sunday, 10 am to 3pm, The Fitters Workshop, Kingston. Free entry. Plenty of parking. Other pre-loved markets operated by Cathie include the Canberra Fashion Market (24 Nov) and the Canberra Kids Market (17 Nov). 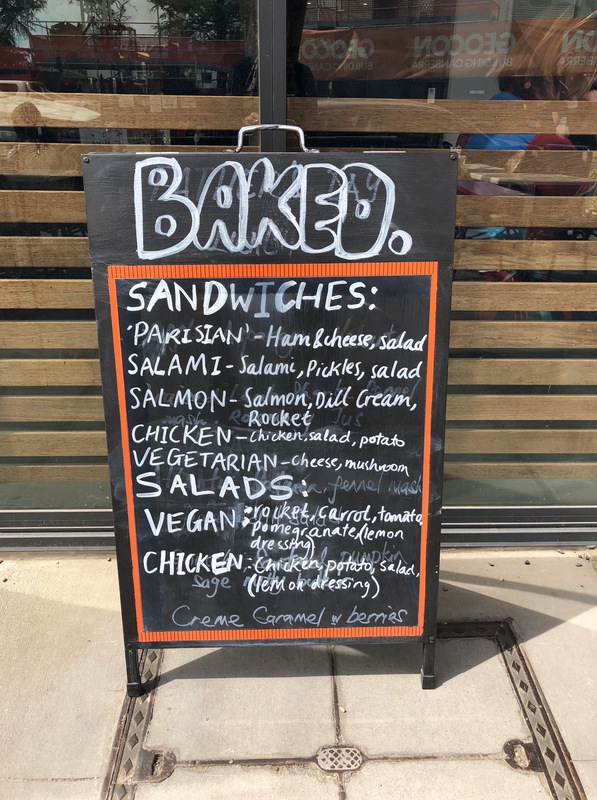 This entry was posted in LFW Your Canberra and tagged Canberra fashion markets, Canberra Kids Market, Canberra markets, Chic to Chic Boutique, Ducky Shincracker, Fitters Workshop, Kingston, Pela'Studio, Recycology, Romance Revisited, That Old Dog, Three Sixty Fashion Market on October 6, 2018 by gracienumber1.